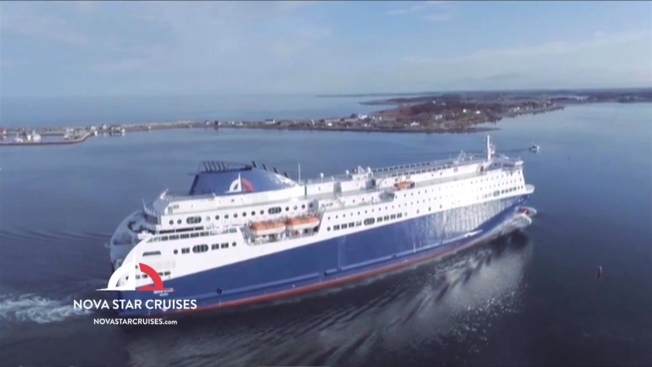 A federal magistrate judge has ruled that the Nova Star ferry may be released from custody after the ship was seized while the ferry service settled its financial affairs. Edward MacColl, attorney for Singapore Technologies Maine, tells The Portland Press Herald his client's vessel is expected to depart Portland Harbor within the next few days for warmer waters. The U.S. Marshals Service seized the 528-foot ship on Oct. 30 while claims seeking payments of more than $3 million were sorted out in federal court in Portland. MacColl says Singapore Technologies has settled most of its debts, save for a few disagreements with suppliers that weren't considered maritime necessities. Companies that sold maritime necessities were permitted by law to seize the Nova Star in an attempt to get paid back.